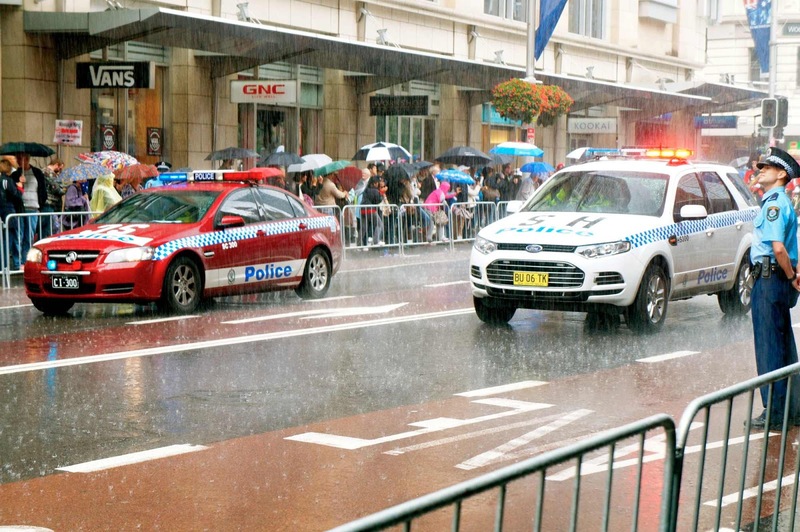 Sydney Shop Girl: The ANZAC Day Parade. Some Shopping. 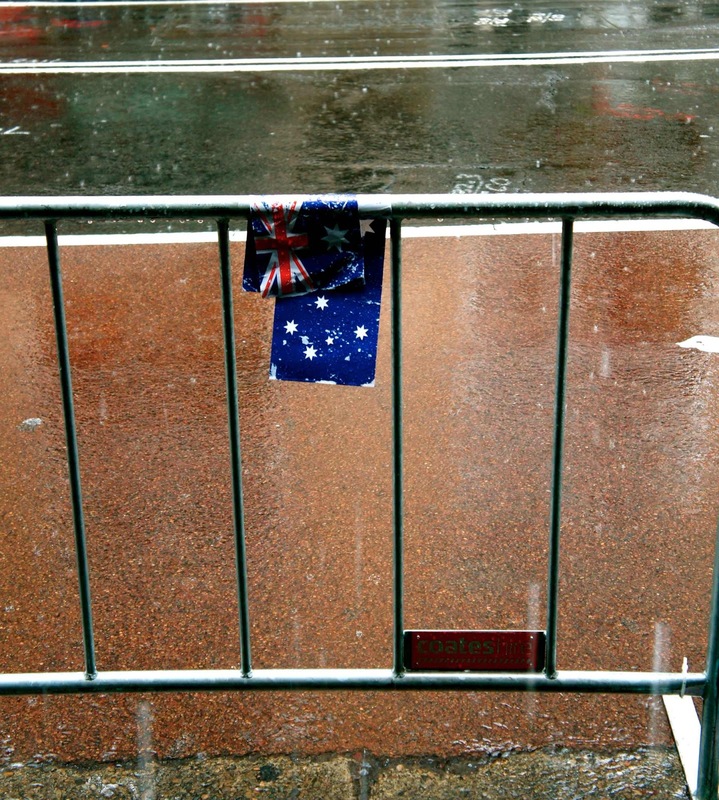 Aside from it being a day of reflection, ANZAC Day also marks a turning point in Sydney's weather. Since I've been here, ANZAC Day has invariably begun with rain. As if the weather too is paying its respects. Unfortunately, it wasn't just quiet sobs from the skies this year. There were torrents of tears raining down upon the police, veterans, relatives of veterans and band members. Undeterred, everyone who had a role to play in the parade this year did so with dignity and purpose. 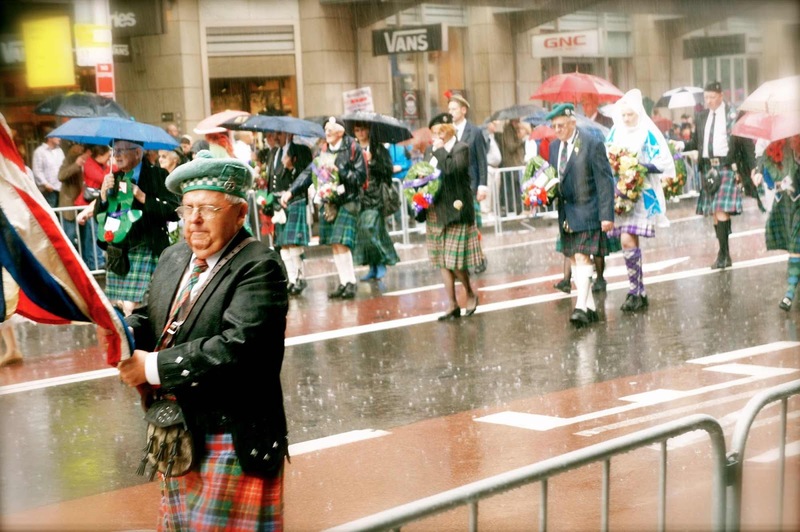 It was hard not to tear up as the human face of past wars marched down George Street. I can't begin to imagine the memories that the music, uniforms and forbidding skies must dredge up for the veterans. The whole city paid its respects today. Behind the barricades, shops were uncharacteristically closed for business. Roaring buses were diverted well away from areas that were the focus of today's commemorations. As the procession disappeared from view, the empty streets echoed the distant sound of the pipe bands. And then, almost as suddenly as the city's usual activity was interrupted, it started up again. Safety crews unclipped the gates, the police removed road blocks and the streets roared back to life. The streets and arcades felt different as I walked along them this afternoon. Medals worn proudly on pristine uniforms stood out against a backdrop of delicate cakes and pastries. And on footpaths normally heaving under the feet of youngsters with headphones and phones fused to their bodies the ANZAC spirit took centre stage. 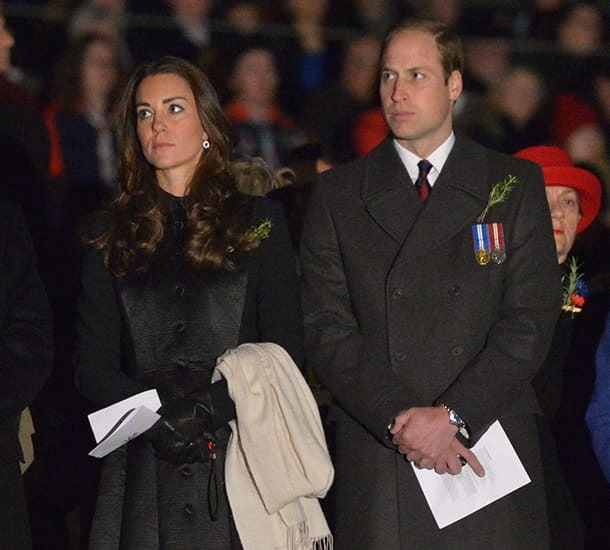 The Duke and Duchess of Cambridge have just left our shores after attending an ANZAC service in Canberra. It's also a long weekend and as I was in the city, shopping also occurred today. Which justifies me posting this photo I took on my travels after the ANZAC parade. It was a pretty clever poster in the front window of Peter Alexander. Oh, I also think this nifty segue seamlessly enables me to now talk about shopping for the rest of this post. Speaking of PJs then, guess what I've finally found! Flannel PJ bottoms. Not as Sussan (my usual go to) and sadly not at Peter Alexander (out of my PJ price range) but at Cotton On. What I like best about the CO PJ pants is that the bow is just there for decoration and not part of a draw string. Draw strings are the bane of my life. I'm forever losing ends in waist bands. And who has the energy to go searching for them when your doona beckons? In other signs that I'm accepting that winter is nearly upon us, I stocked up on opaque tights at Coles. The Mix Apparel range is currently 30% off which works out to be $6 - $7 per pair depending on the style. In what was an especially productive trip to Coles, I also got this stash of MaltEaster bunnies at 50 cents per bunny. All of the above was a bit of a shopping retrospective. What did I buy today, I hear you ask? Nothing in the above photo. The sequinned ugg boots are pretty snazzy but ugg thongs? I've been holding off on the non essential fashion purchases because of my upcoming trip and I love how when I'm starting to lose willpower, images like this come along to strengthen my resolve to keep my credit cards zipped up in my purse. I was actually looking for a plain black scarf which I think I'll now be mail ordering from Uniqlo because nothing on the street today was what I needed. What I did buy today were supplies for the trip so that there won't be any last minute freaking out on the way to the airport. Everything from Priceline. 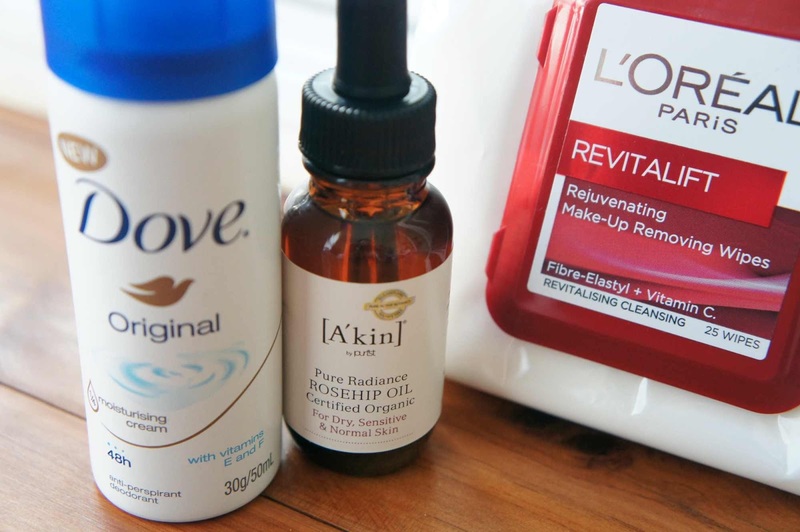 Deodorant - $3.89, Akin Rose Hip Oil - $15.99, L'Oreal Revitalift wipes - $7.99. Rose Hip Oil is the best for surviving 15 hour flights. I use it on my hands and face. Face wipes are a much more user friendly option on the plane than trying to wash your face at the tap in the confines of the toilet cubicle. A mineral water sprays always comes in handy. I'm trying a new brand - La Roche Posay. Will update with my thoughts later. Dry shampoo in a tropical scent. I haven't used Batiste before. Hope it's okay. 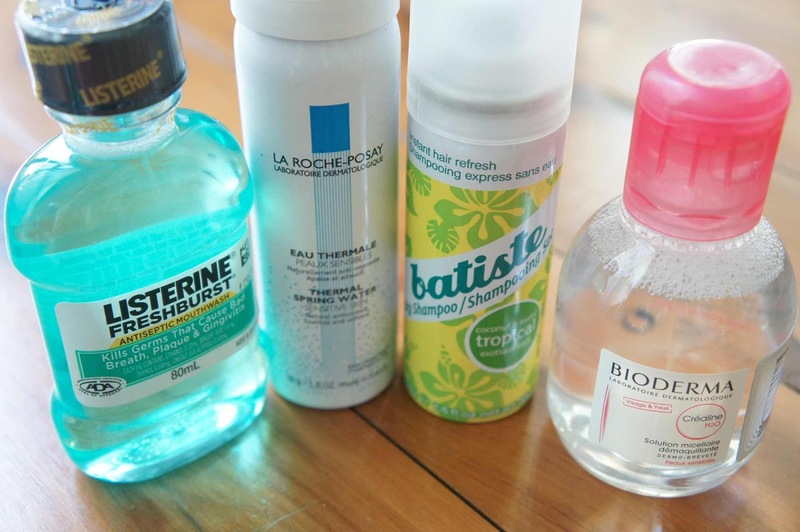 I tracked down a travel sized bottle of Bioderma's micellar water. Will do a compare and contrast with Garnier's. 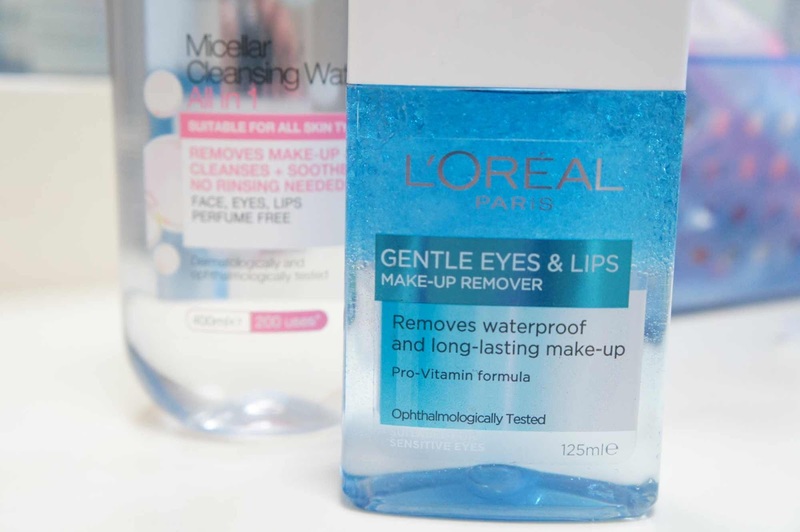 L'Oreal Gentle Eyes and Lips make up remover - $12.99. Speaking of Garnier, I've had to buy a separate eye make up remover today because the micellar water doesn't remove liquid eyeliner on its own. I'm liking this one by L'Oreal. It's effective without being to harsh or leaving my skin feeling oily. I used to buy this all the time before that whole fixation with Shu's Cleansing Oil and it's just as good as I remember. Don't you love long weekends? I've gotten through all the housework and shopping that needed to be done with two whole days left to spare. It's good you still made it into the city today, despite the rain! We were lucky to have nice warm weather for the dawn service this morning. The PJs look lovely too - I'll have to check out cotton on next time I pass! Good on you for making it to the dawn service. Next year, I'll be there! Beautiful photos of the parade, thanks for sharing them. Love the Cotton On PJs! ps - If you can get to a Uniqlo store, you'll go crazy over the lounge wear/PJ options. Not long to go - Uniqlo pop opens on May 3! 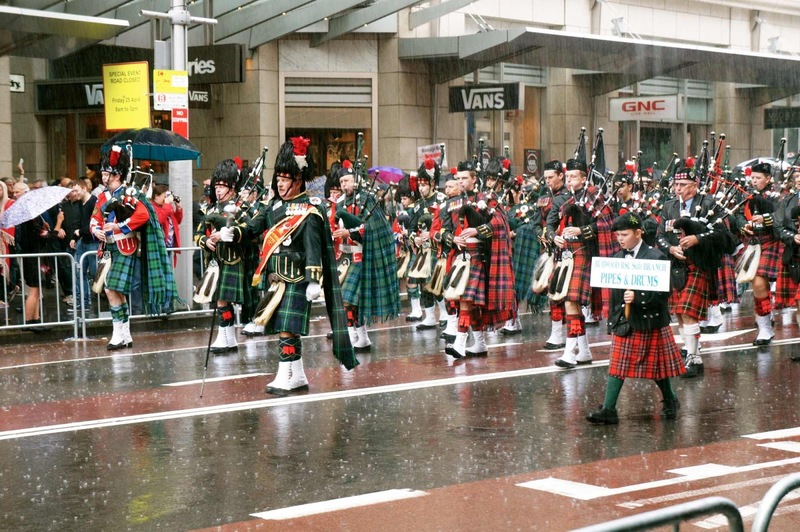 This was my first Sydney ANZAC Day parade and it was amazing. So many marching. So much determination to march. How did some of those older men keep going!?! Proud and strong. And women, one in pink high heels! Wearing her relatives medals. Despite the rain, I loved it. First time I've seen my man march in uniform for ANZAC Day, very special. My respect and appreciation to you partner for his service to our country.